We are now inviting applications from candidates that are interested in joining our Barcelona office during 2019 for the purpose of undertaking the practical work experience (prácticas) required as part of the Máster de Acceso a la profesión de la Abogacía imparted by a Spanish university. Those selected may be assigned to any one of the following practice groups: Administrative Law, Banking & Finance, Corporate/M&A, Employment, Litigation & Dispute Resolution (which includes Intellectual Property) or Real Estate. What Else Will We Take Into Account? 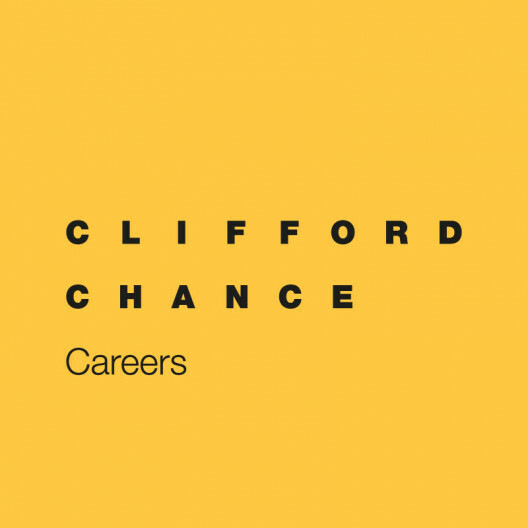 Clifford Chance offers you a unique opportunity to experience life in an international law firm, working with colleagues from other offices in our global network and forming part of a highly motivated group of professionals, all within a stimulating and collaborative working environment. For more information about our firm, please visit our dedicated Careers in Spain site. If you meet the requirements indicated above and are interested in the position, please apply online as directed below, answering the questions posed with care, and attaching your Curriculum Vitae, up-to-date academic transcript and any other documents that you consider relevant, including any certificates that confirm your current your level of English and any other languages. Please note that if concurrent selection processes are taking place for similar positions in both our Madrid and Barcelona office, you may only apply for one, not both, of these. Clifford Chance is one of the world's leading international law firms, helping clients to achieve their goals by combining the highest global standards with local expertise. The firm has unrivalled scale and depth of legal resources across the key financial and commercial markets of Africa, America, Asia-Pacific, Europe and the Middle East and focuses on the core areas of commercial activity: capital markets; banking & finance; corporate and M&A; litigation and dispute resolution; real estate; tax, pensions and employment. Clifford Chance has 33 offices in 23 countries and more than 3,400 legal advisers. The Spanish offices in Madrid (1980) and Barcelona (1993) work closely together and play key roles within our global network. Clifford Chance is committed to an Equal Opportunities policy in employment and believes in equality of opportunity regardless of gender, age, race, colour, nationality, ethnic origin, religion, disability or sexual orientation. If you are unable to access the internet to apply for a position online due to disability, please contact our HR department.